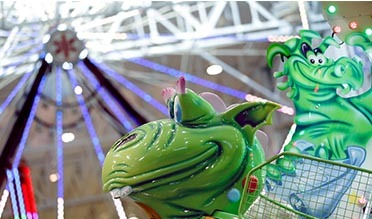 The I-X Indoor Amusement Park has been a destination for Northeast Ohio families. As we celebrate 30 years, we also celebrate you and everyone in our community. Join us for extra fun April 5, 6 and 7. 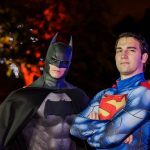 Throughout the weekend, enjoy performance from local performing arts and dance companies as they take the celebrations to a whole new level… Seriously! Is your group looking to perform on the Community Spotlight Stage? Reach out today! 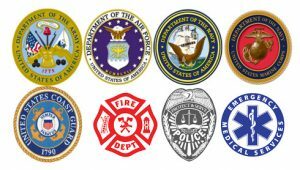 The I-X Indoor Amusement Park is honoring those who protect and serve our community and nation on Sunday, April 7th with FREE admission to all members of active military, fire, police and safety personnel. A valid military (spouses included, no dependents), fire, police and safety personnel photo ID must be presented to take advantage of the public safety appreciation offer. 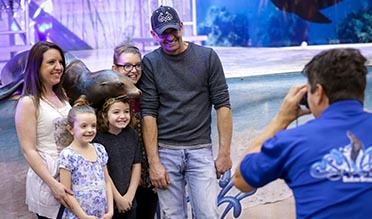 The offer also allows military, fire and police personnel to purchase admission tickets at the military/ first responder rate of $15/ticket for up to six family members. The FREE ADMISSION offer is only available on April 7th. Please note: The Park offers a daily discount for all Military (Active & Retired) and First Responders (Police, Fire, EMT, Sheriff). Up to six tickets with proper ID can be purchased for $15 each. This discount is only available at the I-X Show Office. 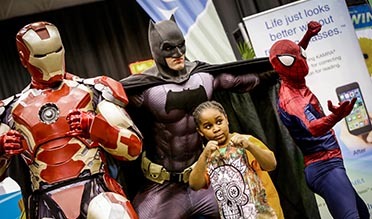 Along with real life heroes, guests will find themselves with some of their favorite superheroes including Superman, Batman, Spiderman and Captain America from 12pm-4pm.